All season ticket holders and Blues Loyalty members have access to a whole host of exclusive discounts from our Blues Loyalty partners. or call 0121 772 0101 (option 2) or visit the Blues Store. We are offering Blues Loyalty members over 50% savings on Matchday prices at one of our home games. The Birmingham Bears take on the Lancashire Lightning in the Vitality Blast at Edgbaston Stadium on Wednesday 15 August. 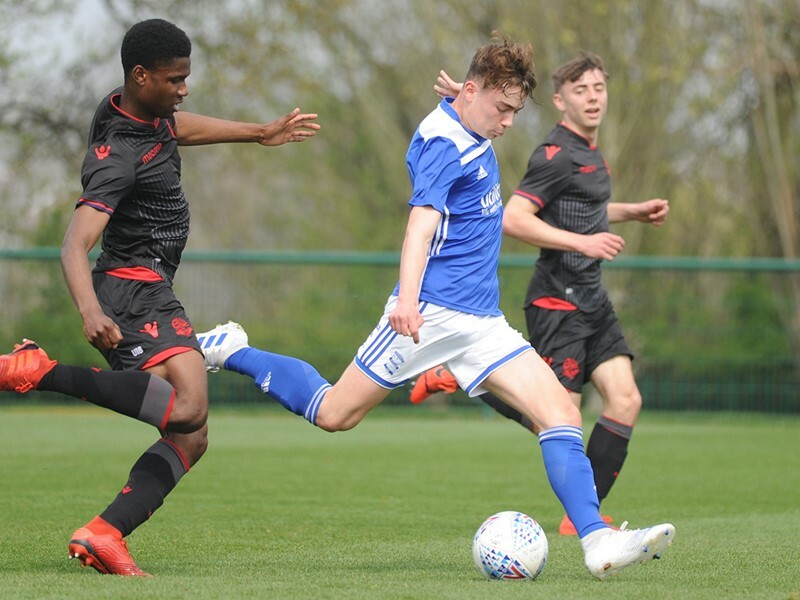 Under-16s go completely FREE. Boing Zone Birmingham offers 35 interconnected trampolines including dodgeball, slam dunk, battle beam, rope ladder and high jump to air bag. Suitable for over 5s. Sessions last 30 - 120 minutes and cost £5.00 - £15.00 giving a 15% discount. Get 10% off at Cafe2U Solihull. We sell award winning espresso coffee, hot chocolate, tea and chai latte as well as top end cakes, muffins and cookies and a range of healthy snacks. Hot and cold food can be catered for at events if requested. A charitable donation will be made from any monies taken on any Blues Loyalty based booking. Clue HQ is the largest escape room in the UK and they’re offering Blues Loyalty members and season ticket holders entry for just £60 per team up to six players. All you need to do is call and book your event in advance or produce your valid season ticket or Blues Loyalty Card on the day of the event. We will be offering a discount on a newly released beer each month. Loyalty card holders will get 1/3rd off of the specialty beer each month. We will also for offering a free pint with every pizza on all match days. Domino's Pizza is the world's leading pizza delivery company. Enjoy £10 off delicious, freshly made pizzas, sides and desserts when you spend £30 or more at selected Domino's Pizza stores in Birmingham including Birmingham Central, Edgbaston, Selly Oak, Kings Norton, Rubery, Hall Green, Yardley, Shirley, Sheldon, Solihull Central. Order at dominos.co.uk or via the Domino’s app. Thinking of taking on a decorating project and want the best value in paints and wallpapers? Dulux Decorating Centre store has everything you need. Whether that be help choosing the correct products or help matching the right colours, Dulux are with you every step of the way! Through the Blues Loyalty scheme, you will be entitled to discount of up to 15% off our shelf prices on our range of paints and wallpapers. Come and visit one of our four stores. 25% off all Skin + Laser treatments and courses. Offer only valid on skin and laser treatments. Offer not valid on injectables or retail. Cannot be used in conjunction with any other offers or vouchers. Treatments must be taken within 12 months of purchase. Offering the original Tree Top Adventure, Tree Top Junior and the down to earth Forest Segway experience, Go Ape Cannock have been wowing adventurers for 10 years. And to celebrate, you can have 10% off your chosen adventure (excluding Saturdays). We will be offering a discount of 10% on all purchases made at House of Cavani. 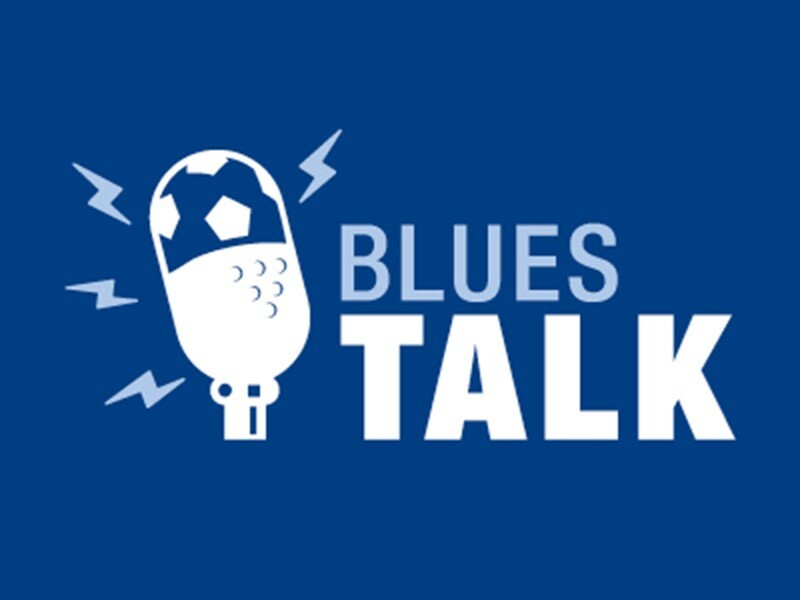 To access the code simply log into the Blues Loyalty portal. Birthday Child Goes Free at Rush Kids Parties until 31/12/18, PLUS every child at the party can redeem a free small Slush Puppie (flavour of their choice) or a free small Carpigiani cone ice cream. SG Fleet provide brand new, fully maintained cars at a significant saving. The buying power of sgfleet means that your monthly payments are heavily discounted and will include not only the finance but also running costs for the duration of the contract such as servicing, tyres, maintenance, consumables (ie brake pads, brake discs, oil, wiper blades, bulbs etc) warranty and road fund licence. £100 cashback and cheaper rates than going to your dealer. We are very happy to offer 10% off all karting or laser tag events at Teamworks Karting. We can race drivers from age eight and above with a minimum height requirement of 143cm. For laser tag, there is no minimum height requirement, but all players must be aged six or over. 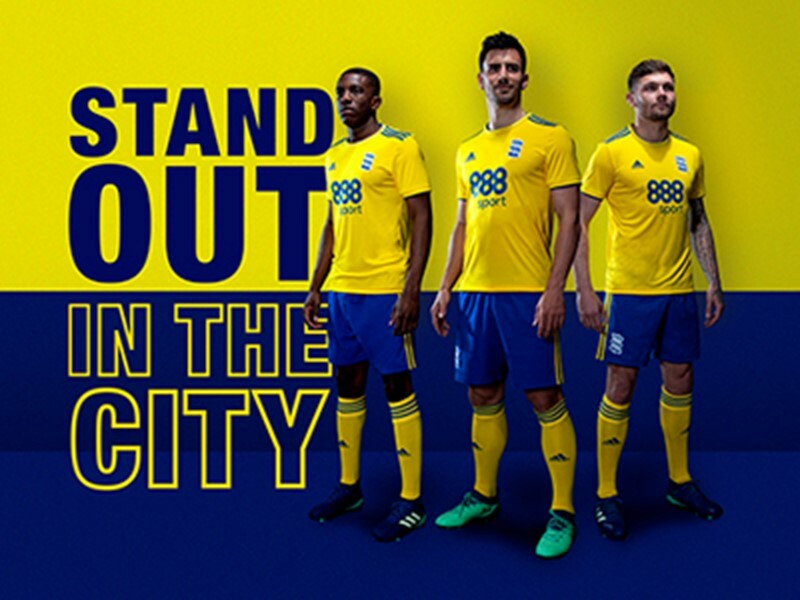 The GYM Group at Broad Street is offering Birmingham City Football Club Season Ticket Holders and Blues Loyalty members a monthly rate of £11.99 gym membership with no joining fee. Normal monthly rate is £14.99 with £20 joining fee. There is also a giveaway of 6 months free gym membership each month. This is only available at the Broad Street branch. For more information about the GYM at Broad Street, please visit their website by clicking here. Enjoy 30% off entry to the National SEA LIFE Centre Birmingham and go on a fascinating journey exploring the freshwater and marine life as you discover the magic of the deep up close for the most spectacular underwater experience there is. Terms and conditions apply. Inflatable Zone offers 15000sq ft of interconnected inflatables, first in Midlands, includes football dome, assault course, hungry hippo, slides, boxing rind, swing ball, bungee run and many other activities. Suitable for all ages. Sessions last 30 – 120 minutes. and cost £6.00 to £18.00 giving a 15% discount. Voice Mobile are a multiple-award winning EE partner who specialise in providing a range of discounted tariffs for organisations to offer to their members. 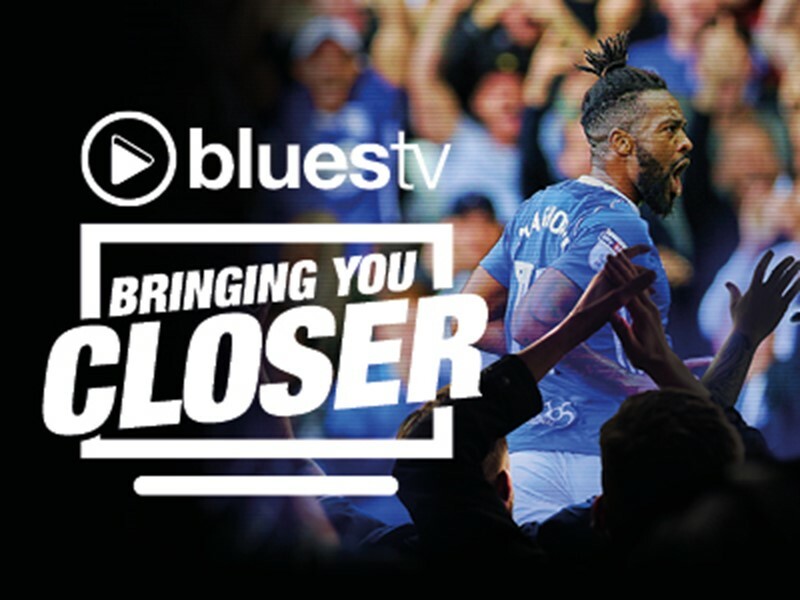 Our dedicated benefits discount website and benefits team provide market-leading mobile phone packages for Blues Loyalty members and their family. Due to our strategic partnership with EE, we have been presented with a range of exclusive tariffs that include discounted prices and improved benefits compared to our competitors. The savings go as high as 35% or over £300 and there are a load of other great EE benefits available including FREE BT Sport and FREE Apple Music. Visit Warwick Castle and experience the ultimate day out. Kids go FREE with a full paying adult ticket purchased on the same day. Ever been axe throwing before? 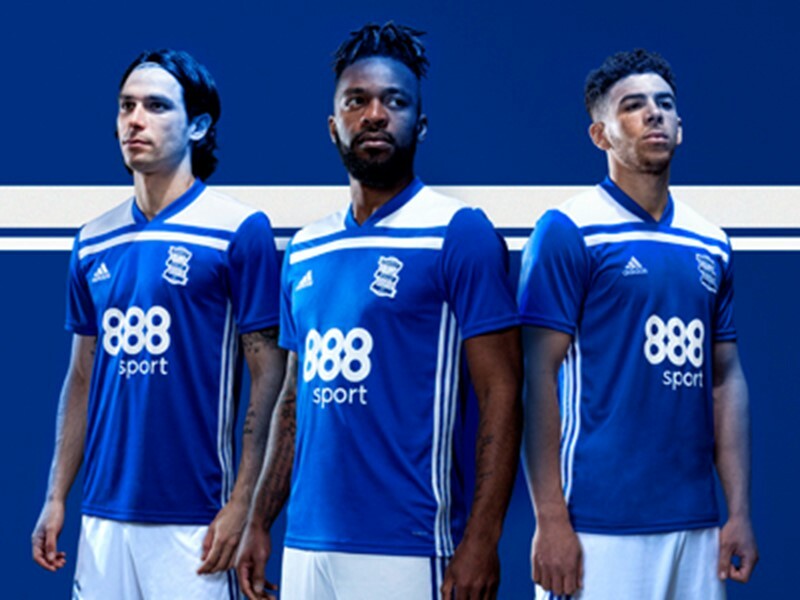 We are very pleased to offer Blues Loyalty members and season ticket holders 15% off all sessions at our Birmingham venue.